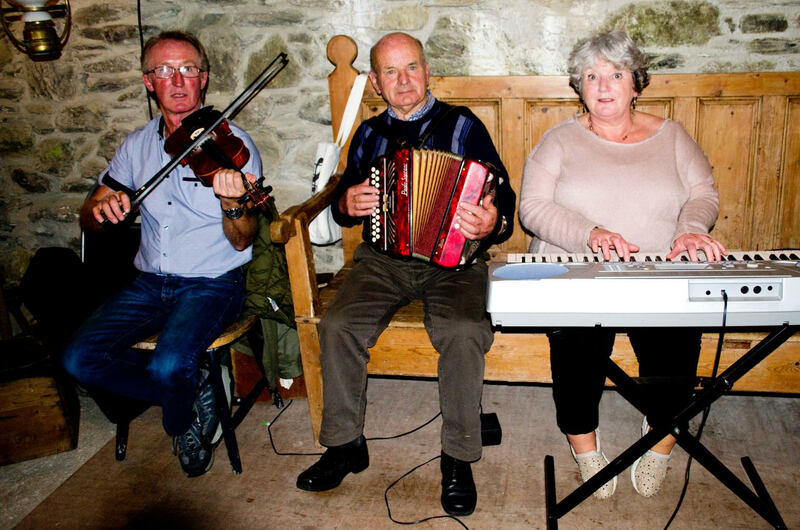 To celebrate Culture Night, Comhaltas, Craobh Dúnmaonmhuí will host a night of traditional music, song, dance and storytelling at the now restored Sam Maguire homestead, birthplace of Dunmanway’s famous son, Sam Maguire from 8.30 to 11.30 pm.There will be a strong emphasis on audience participation on the night. The house is situated in the town land of Mallabracka, 4 miles to the north of Dunmanway town. Light refreshments will be served during the night. Sam Maguire homestead/birthplace is well signposted on the Dunmanway/Macroom road as well as the Dunmanway / Kealkil road. There’s plenty parking at the house which consists of one long room and one small adjoining room. Toilet facilities are also available. There will be seating for approximately 50/60 people. This is also part of the program for the 90th celebrations of the Sam Maguire Cup. The Sam Maguire Community Bells project are also part of these celebrations. The Bells are situated in the tower of St. Mary’s Church in Dunmanway.